Once upon a time, Happy Meal toys are what drove people to McDonald's. If they were something good, you were there. A lot. 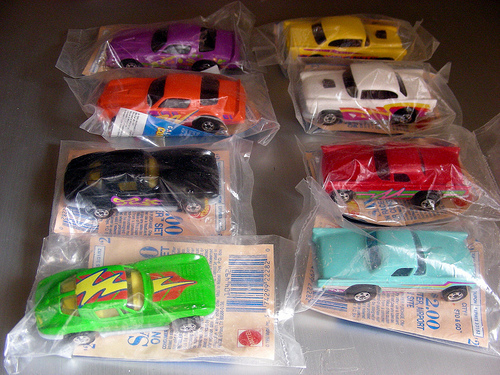 People also got multiples of each one and never took them out of the wrapper, hoping one day they'd be worth something. I think it's finally become "one day." 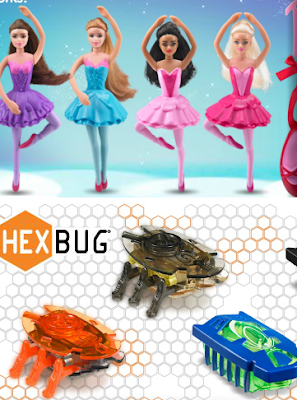 These are the toys you should remember, and how much they're worth today. 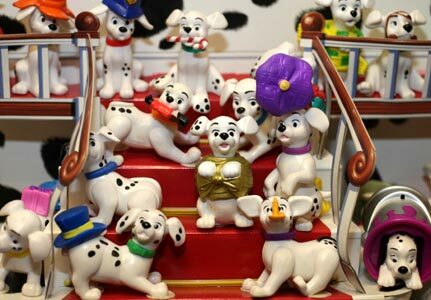 I think my family literally collected at least 20 of these dalmatians, which is only 1/5 of them! There were actually 102 different ones, and totally one of my top 3 ever. McDonald's Changeables were the first Transformers in my life. 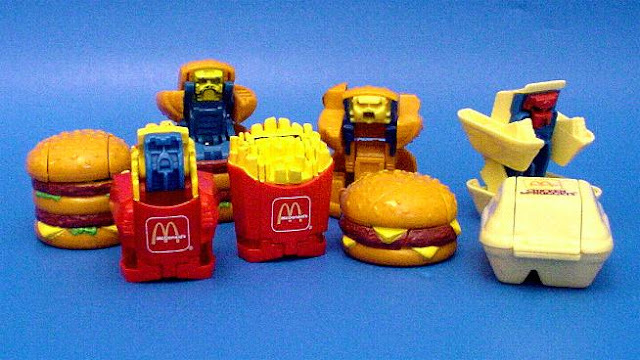 Who knew fast food items could be so COOL?! 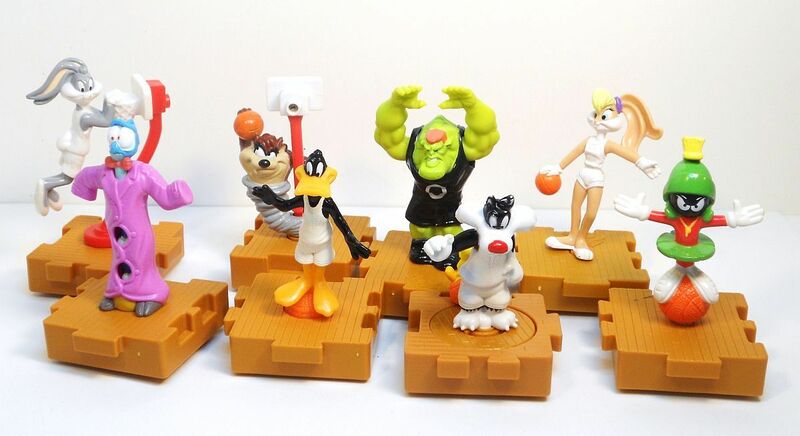 Disney Masterpiece collection were little figurines from the biggest movies that came in mini VHS boxes. Sweet Pocahontas came with a brush so her hair didn't get all nappy. When it was Barbie time, I was a happy girl. For some reason, I still won't really let my mom throw any of them out. Let's not forget the other half of Barbie week: HOT WHEELS week! I'm pretty sure it's where my brother got the coolest of his collection. 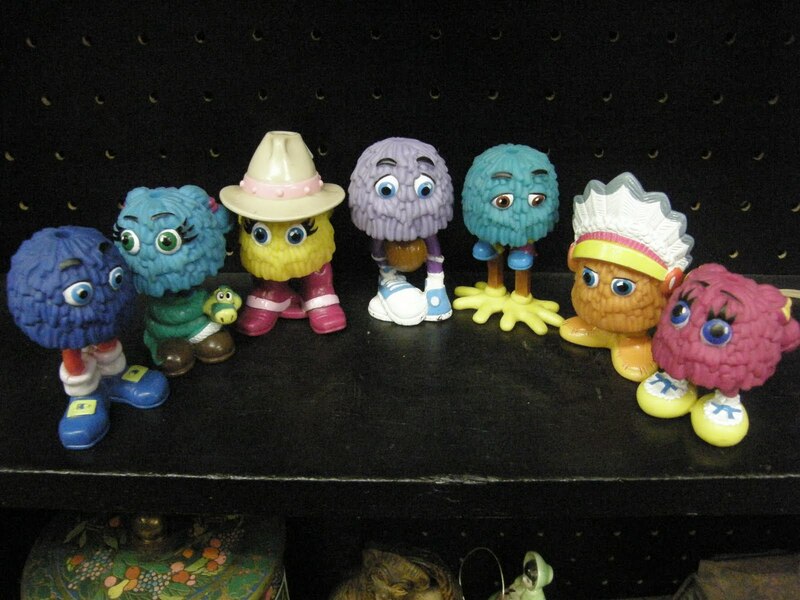 I totally forgot about these things! 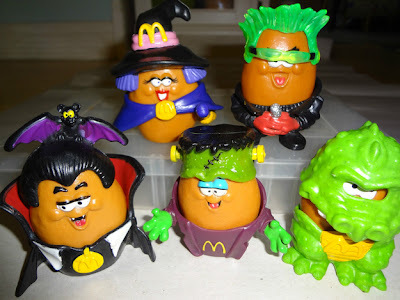 The "Fry Kids!" Just little figurines that look like pompoms, but I loved 'em. 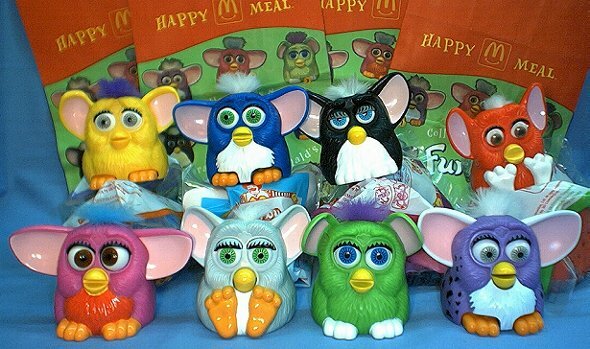 Oh yes, Furbies made their way to McDonald's with even creepier eyes and barely moving toes and ears. If you want 81 of them, it's $480. 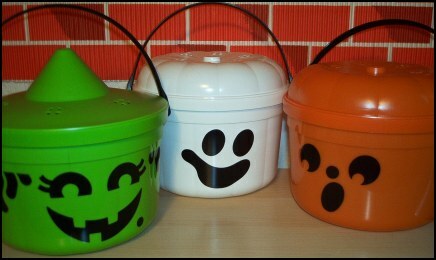 For Halloween, you got a sweet trick-or-treeting bucket! SCORE! And those McNugget buddies were basically a baby made by a dress-up doll and Mr. Potato Head. 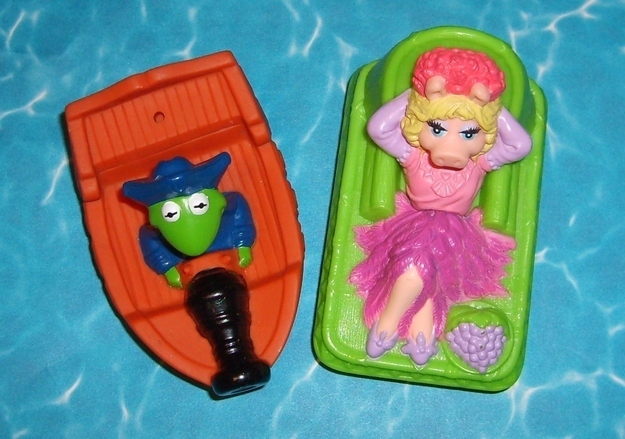 When Muppets: Treasure Island came out, we got the neatest bathtime toys. You betta believe Kermit shot his water cannon at Miss Piggy. 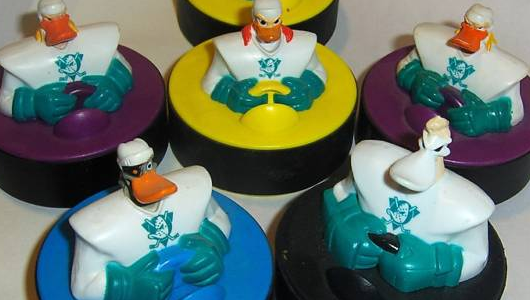 What better way to celebrate the Mighty Ducks than to have your own puck that rolled around on regular hard floors?! 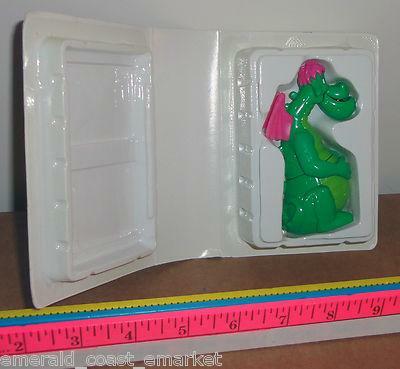 Pretty sure we still own a couple of these, too. I'm not sure why anyone would ever buy the regular version when you could just shoot these into the sky. Oh, that's right. The real ones had glitter. 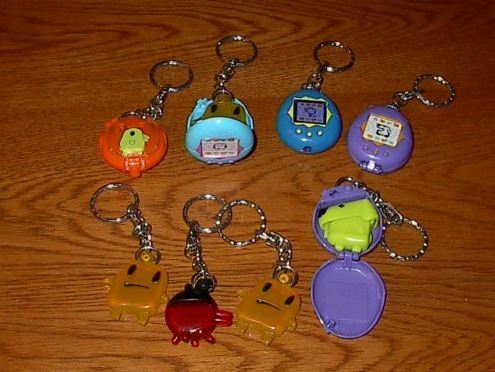 Tamagotchi hit the drive thru with locket keychains filled with figures of the creatures you raised on the real technologically advanced keyrings. Can't fill a court without a full team! So of course you wanted to get all the pieces of the Space Jam puzzle, who all did fancy tricks! When I saw/remembered these, I geeked out. 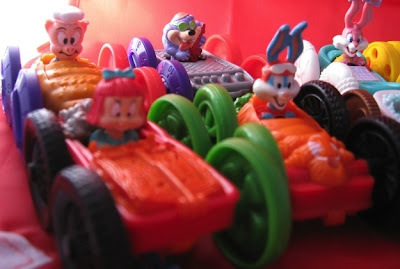 The Tiny Toons flip-cars raced along and switched drivers whenever yours was sucking. 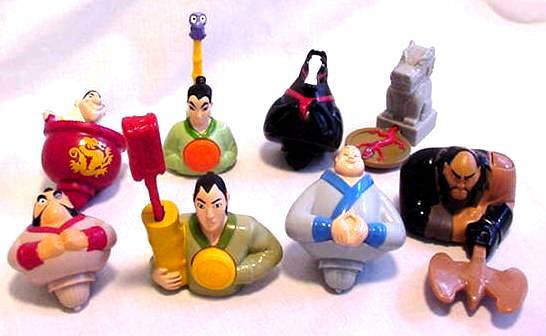 Mulan tops! 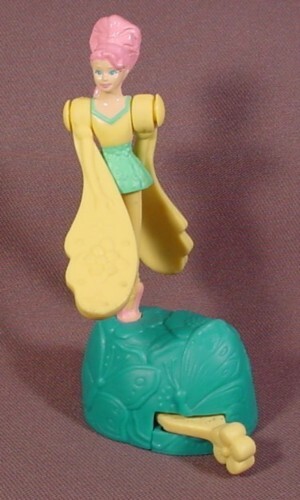 It wasn't just Mulan, but any top that was of this kind was the ish. All you had to do was swipe it on the floor a couple times; You didn't have to worry about balance. And of course, the Ty Teenie Beanies! 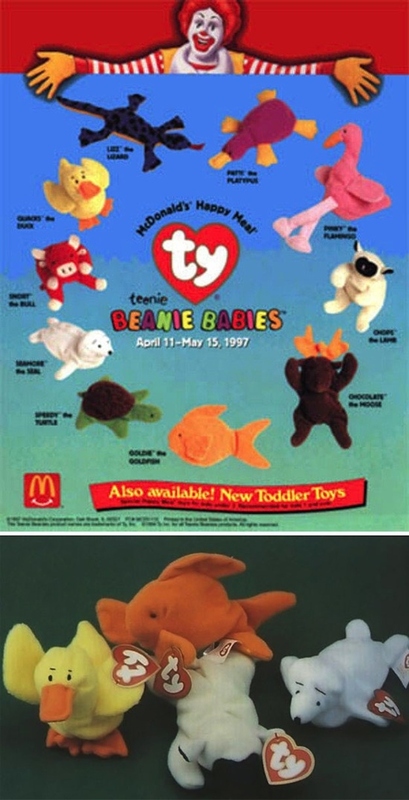 Not only did you have to collect bags of the original ones, but now these, that were pretty crappy and made of felt, to be honest. Sorry, but only $2-5 each. Considering each one is only worth about $2, and that's if people are buying them from eBay, you should probably just throw them out if you're saving them. It's been at least 15 years since most of these came out and they're worth about the same or a dollar more. But back to happy! That was a blast from the past, right?! PS FYI: It is currently Barbie/HEXBug [?] time! 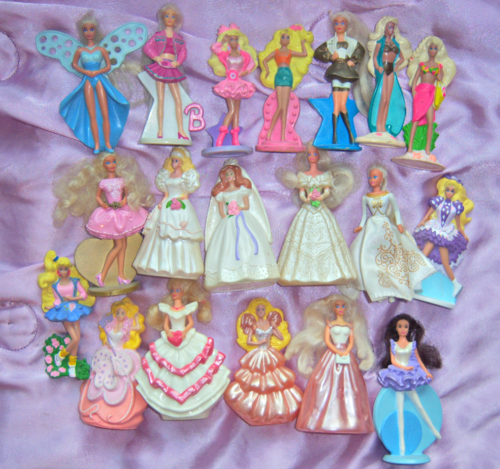 do you still have the old school barbies left to sell? Do you still have the old school barbies to sell?